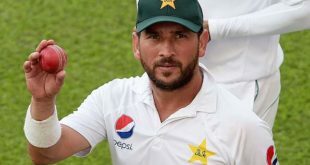 CAPE TOWN: Former Pakistan captain turned cricket commentator Ramiz Raja has criticized the national team, especially leg spinner Shadab Khan, after they missed a golden opportunity to beat South Africa in the One Day International (ODI) series. The Men in Green were blown away in the series deciding fifth ODI on Wednesday at Cape Town, after allowing the Proteas to win the match and with that the series comfortably with seven wickets on hand. 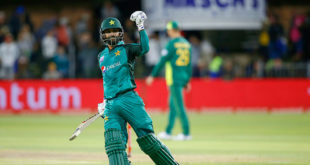 Raja raised question marks on the young leggie’s performance, after he conceded 78 runs in his spell without claiming a wicket against South Africa, the most runs Shadab has ever conceded in an ODI. 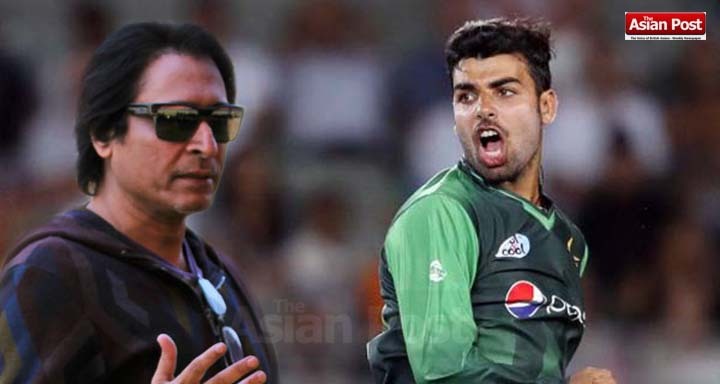 “Shadab’s performance was a huge question mark, he was bowling haphazardly didn’t bat accordingly and got Shoaib Malik run out as well,” said Raja, at Ramiz Speaks. The former opined that the team needs to work very hard on the ODI format particularly while setting up targets, as the World Cup is just around the corner. “They should need to change their combination a bit, and bring consistency in their overall cricket,” he said. After losing the ODI series 3-2, Pakistan will meet South Africa in a three-match T20I series.